Leeds boss Marcelo Bielsa admitted to using espionage tactics. Pep Guardiola said on Friday that clubs he has coached in the past were involved in spying on their opponents after Leeds boss Marcelo Bielsa admitted to using espionage tactics. Bielsa, the former Argentina, Chile and Marseille head coach, admitted earlier this week that he had spied on all of Leeds’ opponents in the Championship this season, after a member of his staff was apprehended at Derby County’s training ground. “In other countries, everyone does it, everybody does that,” he said. “The clubs are open. I was training at Munich, there were people with cameras watching what we do. Everybody does that. 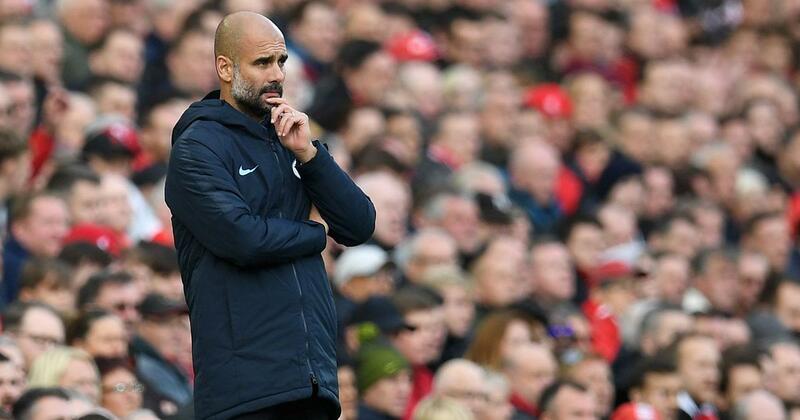 Guardiola, whose defending champions visit bottom side Huddersfield in the Premier League on Sunday, added that he fully respected that such activity is frowned upon in England. “I’m not going to send anyone to spy on Huddersfield,” he said. During a press conference to explain himself on Wednesday, Bielsa indicated that, as Athletic Bilbao coach, he had done in-depth research before the 2012 Copa de Rey final against Guardiola’s Barcelona.